Is Inception a dream at the end? Or is it real? What does inception mean? 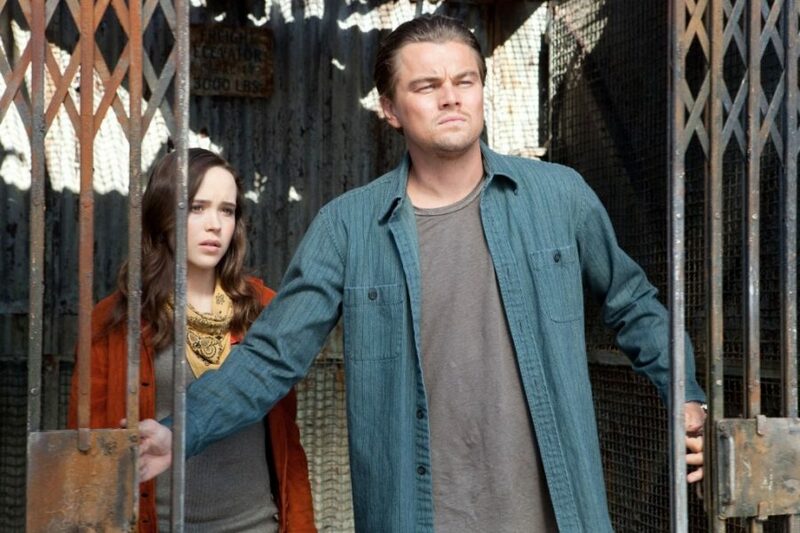 What happens at the end of inception? 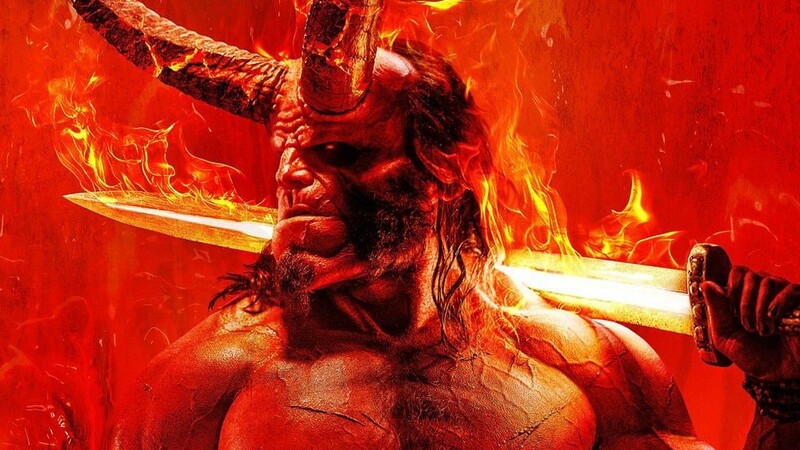 These questions have kept coming in any conversation surrounding the film since the time of its release. And even though, Christopher Nolan wouldn’t clear the confusion himself, we are here to do that for you. Yes, folks. We have an answer to your question. 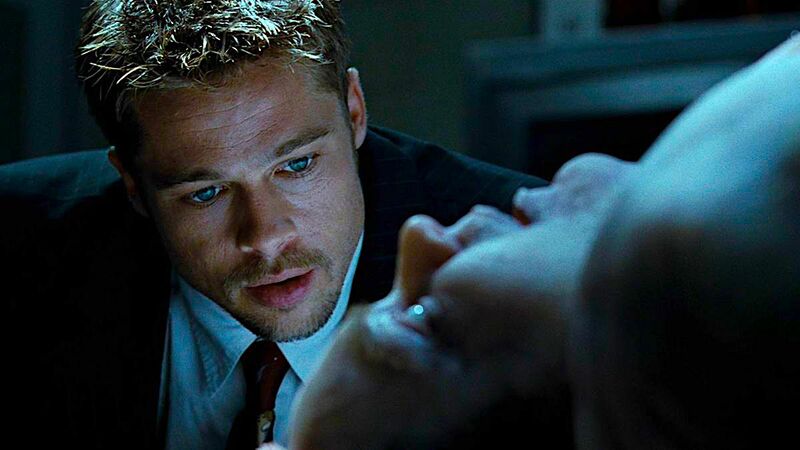 And that answer is: the ending ‘Inception’ is NOT a dream. Continue reading to understand why. If there is one thing that stands out as the most conspicuous proof that the ending is actually real is the last shot of the film. If the last shot is analyzed in milliseconds, then anyone can notice that the top’s spinning speed gradually weakens and it wobbles at least twice before the scene cuts to black. In none of the other sequences do we see the top losing its flow. One can argue that in the previous sequences we are not given the chance to see the top up-close. It doesn’t matter. 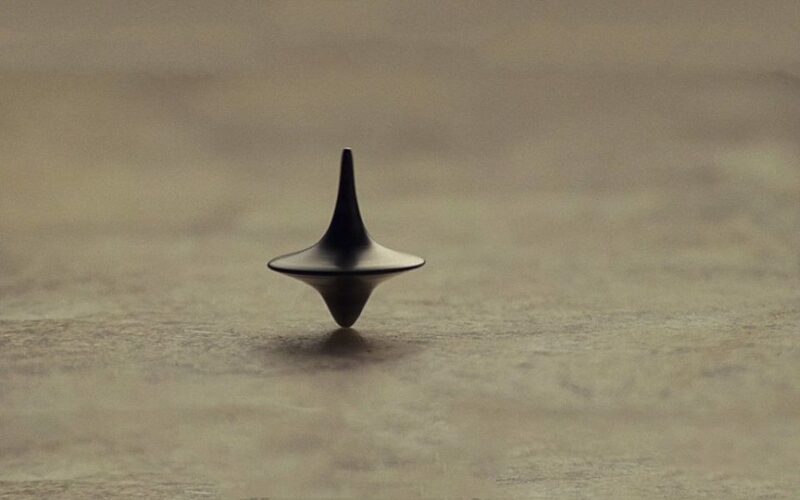 The reason is, Nolan clearly stated that Leo’s totem has one characteristic that helps him understand his sense of reality, which is ‘it never stops spinning if he is in the dream state’. Which means the aspects that help him validate the state he is in are whether or not the top shows even the slightest sign of slowing down or if it shudders during the course of its spin. It cannot slow down neither can it sway to its sides breaking the speed it follows. Irrespective of which plane it is spinning, the top has to follow these rules. The last shot disproves this beyond any possible doubts. Nolan did construct the scene so that it doesn’t lose its ambiguity but he did sway more towards the narrative that says, ‘Go home happily viewers, it’s not a dream’. After all the entire plot revolves around one man’s ardent wanting to reunite with what is left of his family. 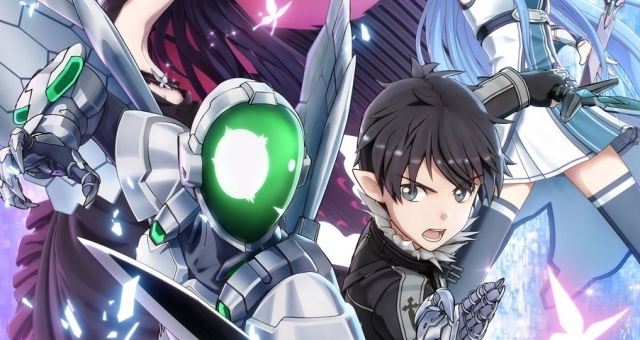 Even though the plot takes us through layers of struggles and letdowns Cobb goes through, once we reach the ending where Cobb and the others wake up one by one, the narrative clearly takes a different progression, it makes us feel on the inside that ‘it’s all going to be uphill from now onwards’. It feels like we are the part of an army who are riding back home after a long and tiring battle. Triumph becomes the theme from then onwards and Nolan, by using the spinning top shot, merely suspended a few weak minds to rethink on the authenticity of his narrative progression and a few fell for it. This is a recurring theme in his films, the strand which makes us cling on to Nolan’s story telling. He makes us question weather what we believed a minute ago was merely another well crafted cinematic deception. 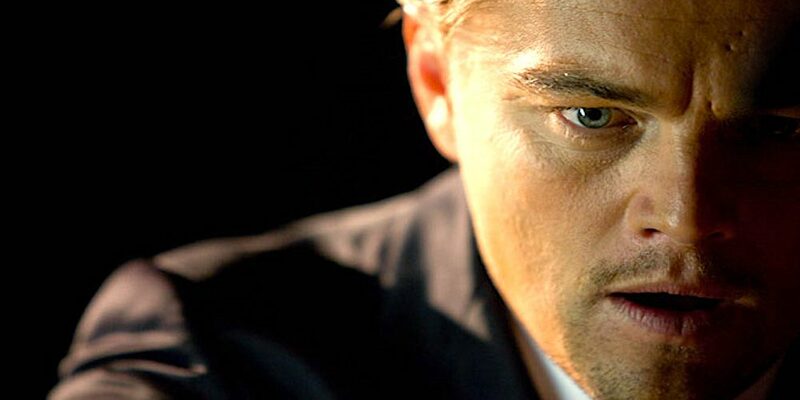 In the case of inception, one has to think whether he wrote the entire film for that one last shot. The shot that proves the crux of the film itself but only after making us question it a thousand times. If the ending, as many believe, is happening in the dream state, then the only possible layer of dream it is happening is in Cobb’s limbo. As it is clearly mentioned throughout the film, that if anyone is to die in a dream they go to the state of limbo. Which means if the ending is not reality then our man Cobb either died in a dream or he is dreaming in some shady basement with the device connected to him. There is only one way for the possibility of the above points to actually be true and that is if Nolan was not the director of this film. For a remarkable craftsman like Nolan, leaving behind gaps for theories with importunate facts to back them up doesn’t actually fall under his way of working. If the man, who is known for making intricate plot lines throughout the course of his professional life, was to leave behind shallow points of doubt in his narrative then the entire world would question his credibility. He does it in a noble manner without underestimating his audience. So Cobb dreaming elsewhere and the theory that concludes the possibility of the entire movie happening in his head is not valid. If that was the capability of Nolan, to construct a plot that entirely dangled on an unbelievable and absurd possibility, then his previous works would have exhibited similar plot structures. But they fail to show any. Hence the ending interpreted as a scene unfolding in Cobb’s limbo is also not a concrete theory to have our loyalty traded for. Mal sneaks up with surprises each time Leo goes into his dream state. At the end of the movie where Cobb reaches his family, where he finally wins back what he thought he had lost, we see a new face. That is Stephen. Now why is he there? Really? For all those who are adamant on making Cobb’s life look like that of a miserable loser’s by saying that he is dreaming, can one of you stand up and say why Michael Caine is in there welcoming Leo? If it is a dream, then the only person who should be welcoming him is Mal. If it is a dream, then why would she be not there? A character who was haunting him, luring him to be with her through the course of the film suddenly is not seen at the most significant part of the narrative. Nolan introduced a totem to the viewers as a device that helps differentiate a dream from reality. In hindsight, when everyone was busy looking for a concrete proof of where the narrative was taking place, whether it was reality or dream, Nolan did place a totem for the audience and exclusively for the skeptics. Before you conclude that it is another inanimate object, think again. It is a totem who breaths. Nolan’s totem for the audience was Stephen mills, Cobb’s mentor and father in law. Instead of finding Mal in the scene, you find the only soul, who of all people wanted just one thing to happen. He wanted Cobb to ‘come back to reality’. That sentence needs to be looked upon and analyzed. It deciphers into a ‘welcome call’, almost sounding like the man is waiting for his lost son to come back to his senses. And when Cobb finally comes back, who receives him and takes him to his children? Well you got it, it was Mal. Was it? Nope. It was Stephen, the man who waited and waited for Cobb to return from his land of infinite delusions. Stephen is the living totem Nolan wanted us to see. He walked with the audience and so that we don’t lose our sense of where exactly the narrative is rooted. A wise old totem who didn’t force us to jump into conclusions but stood by and quietly slid us back into reality. In a movie where elements in the subconscious are shown to be walking around and reacting to people entering the realm, one wonders what makes them different? What exactly happens to people who live in our subconscious? How do we remember them? If you personally analyze it, then we can infer that we define people based on their emotional attachment with us. We think of someone and say, ‘He is a nice chap’ or we go ‘I don’t like him much’. Their definitions are a result of how we connect with them emotionally. So in the case of Mal, her death has in fact caused Cobb pain and more over, guilt. Thinking that he is responsible for the loss of his loving wife, his subconscious redefined Mal as a projection of guilt. A strand of emotion living inside him, wanting to kill him inch by inch. Mal is a cancerous thought that clouds his conscience by attacking his thoughts and clogging his mind with the poison to turn against him. Mal is the enemy who lives inside Cobb, the dread he wakes up to everyday. A memory which cannot be deleted. This brings us to the question why is it that Mal has a very distinctive personality compared to all the other characters in the film. All of Cobb’s friends whether they are in sleep mode or in reality behaves the same irrespective of the realm. Where as Mal, the only subconscious projection in fact has all the traits of a painful memory. She attacks and she is vengeful and wants to destroy Cobb. This ‘characterization’ which makes elements within the subconscious behave differently from the others, clearly shows that it is a merging of real characters with mere memories. Thus establishing a clear narrative route that distinguishes real from unreal. Hence, Mal clearly gives out the feeling that she is not normal and cannot be trusted with anything. And like certain thoughts who hold us in their iron grip, sequences where Cobb looks at Mal like he is confined to her by an invisible chord of guilt resonates back to the scene of most of us while we sit alone hanging on to a single thought that fills us with regret. For us the thought seems real but it isn’t. Hence the powerful waves of ‘unrealism’ emanating off Mal balances the film’s narrative rolling it into a piece composed of real and unreal. Mal’s unreal attitude and behavioral pattern contrasting with the others adds concrete foundation to the crux of realism in and around Inception. The portion of the film that needs focus is an explanation about the moment in the narrative which hints at the possiblity of the last sequence to be a dream. Most of those who claim that the last scene is a dream are basing their intuition on the last shot of spinning top. So, if Nolan was to remove the last shot, nobody would have a doubt about the state the scene is in. Cobb meets his children and its happily ever after. But the top? It nailed our perceptions with its hard hitting question, ‘Is this really real?’. It has to be looked at as a mere speed bump and not as a barricade for us to stop thinking ahead and concluding that the scene is in the dream state. The reason being, a plot point as strong as a spinning top trying to give out a pivotal message, needs to back the transition with a strong narrative shift in the previous scenes. We don’t see that happening however. Cobb goes into limbo and rescues Saito. He then wakes up in the flight and to his side, others wake up one by one. The narrative converges into more linear than layered here. They all move to the airport, they nod at each other, Cobb meets his father in law and moves to his kids. It makes perfect sense…. till the top appears. Now growing adamant about the state of the ending merely depending on the top spinning shot is illogical. If it is a dream, then can the skeptics point out a scene, sequence or even an instance where the narrative shifts from real to dream in the scenes right before the top spinning shot? Nope. You cannot find a spot like that because it does not exist. We merely believe it exists and the thought is triggered by nothing but the spinning top. Nolan carefully wanted us to know what inception is and experience it in its true form. Hence, he lets the ‘top’ incept an idea into each one of us, making us question ourselves, ‘Was it real?’ and thus making our conscience mimic Mal’s for a second. Mal, who lost the ability to distinguish what is real and what is not. The top spinning shot victimized all of us for life with that doubt which might not leave us anytime soon, ‘Was the ending real?’. It was, now kill the thought and move on.